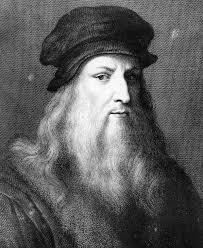 Leonardo da Vinci (Born in Vinci, Italy, 15 April 1452 died on 2 May 1519 in Amboise, France) was a famous artist. 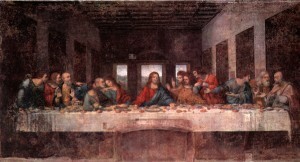 Besides painter, sculptor and architect, he was also an inventor, engineer, and much, much more. It is said that he is the best example in history of someone who can do everything. He invented the first tank and created the first designs for the helicopter. Both of these modes of transport are used in the modern day. 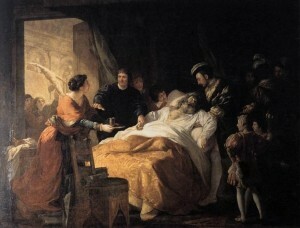 After his death, he was buried in the chapel of the Chateau d’Amboise. 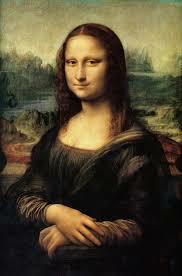 To learn more about da Vinci click here.